Introducing Our General Manager, Coach Lauren! 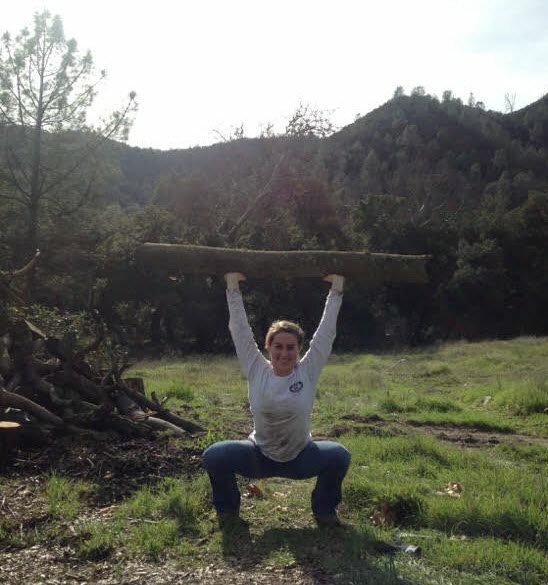 We are beyond excited to introduce coach Lauren as CrossFit Watsonville’s first official General Manager! Lauren has been getting amazing feedback from our community and she has shown that she truly cares about all our members. As one athlete put it, “She is wonderful and wise beyond her years.” Along with coach Lauren's awesome coaching and trying to make you move better, she will be in charge of day to day operations. If anyone has feedback, ideas, issues, etc., please feel free to approach her about them. She is here to make your experience at CrossFit Watsonville as best as it possibly can be! Please help me in extending a warm welcome to coach Lauren as CrossFit Watsonville’s General Manager! - The CrossFit Games Open is coming up, did you sign up yet? We will schedule The Open WODs on Fridays where the entire community can give it a shot. Come participate in The Open during our Friday classes and have fun cheering on the other members too. Feel free to invite other CrossFitters from other gyms to join us! - We are hosting a “Bring A Friend Week” the second week of February! Grab a buddy to join you for a workout! We ask that if you do have a friend coming with you to show up a few minutes before class so that we can get them signed up in WODtogether (that will start their free week)!